We have been talking about Solids and Liquids in Science so I was so excited to try Deanna Jump's Ice Cream activity! I was anticipating a HUGE mess, but it really wasn't too bad and the kids LOVED it! Here are a few pics I managed to snap - with sticky hands and all!! Here is the liquid after we mixed all of our ingredients! Here is how our liquid turned into a solid!! Shake it up, shake it up!!!! WOW!! We have ICE CREAM!!! :) YUMMY!! We then drew a picture of our experience in our Science Journal and then completed the Venn Diagram that Deanna included with her activity. You can see in the background that I also used her other trick from that same post - The students do not like it when they loose an animal. And finally... I needed something to document the progress my children were making or not making in their name writing. I created this document to help in that! 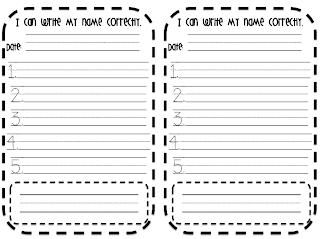 Inspired by Kim Adsit... again... :) I have several different "Clubs" that the children can gain membership into when they accomplish different tasks - and one of them being writing their name CORRECTLY! :) In the morning during their morning work routines, if they are not a member of the Name Club they have to get to practice their name writing. :) On the front of the book I wrote their name correctly so they would always have a model, and so I don't have to write their name for them everyday. I made enough copies of the second page for at least a month (one a day) and staple 3 times across the top - and there you go! It has a place for them to write the "Secret Code" (date) and they have 5 chances to practice and then one more at the bottom to write it the very best they can. Once I see that they can consistently write their name correctly, I take their name tag and post it on my cabinet with the other club members. 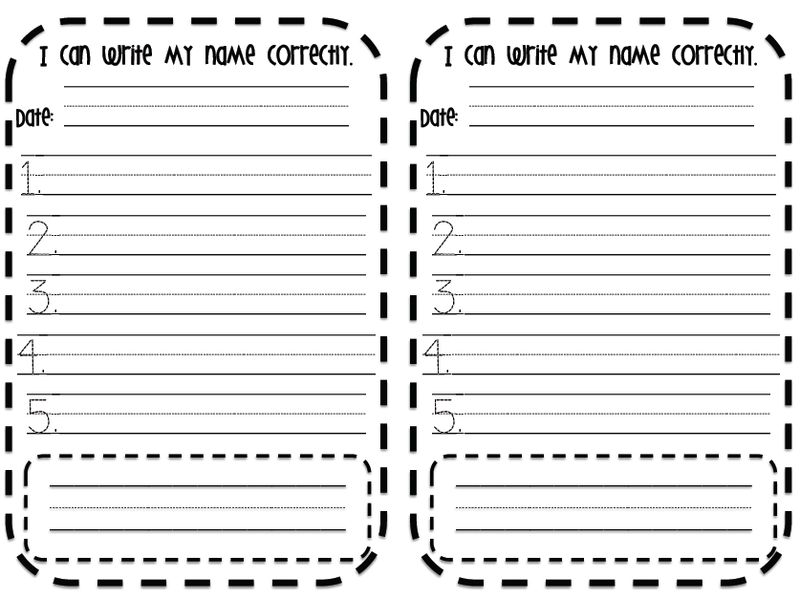 We have only been using this document for a few days so I will let you know how it works out for us! Click the first picture below to download. 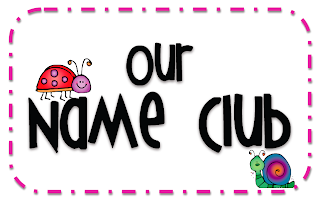 Here is the sign I use on my cabinet for the Name Club - there are some other signs included in this download that I made at the same time - one is for the title for my Clip Chart and the other is a title for a rubric I post for adding details to our pictures. LOVE LOVE LOVE the name club! I also have lots of "clubs" they can get into for accomplishing certain tasks, but I have yet to do the name club. I'm so printing this and starting tomorrow!!! Thank you so much!!! Okay, so your happy rocks are so stinkin cute! Way better lookin' than mine! Love it! Hi Mrs. Nichols...from another Mrs. Nichols! I teach 3rd grade, and have just started whole brain teaching! Just a quick question after seeing your new smiley face scoreboard...what do you use as the motivator when they get more points, and what do you do when you get more points? Thanks for everything you share!! Love it all!! 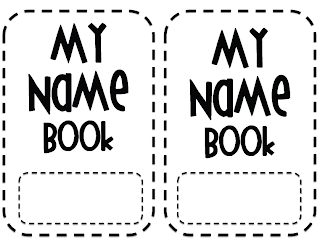 I can't wait to start our very own name club! Thanks for sharing! I love the template for the name club! Such a cute idea! What other clubs are you using in your room? I'm very interested in this idea! Haha, great minds think alike, I have the ice cream making activity planned for Friday afternoon! Glad to hear it's not too messy! 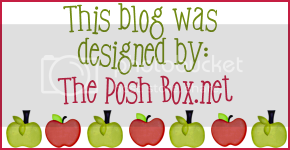 I just gave you the Versatile Blogger award, check it out at my blog and accept your award! I absolutely love your name club idea. I clicked on the images to go to Google Docs and when I clicked on File, Download Original, it wouldn't load it. Any ideas? Thanks very much! LOVE IT! How many ish clubs do you have and how do you manage them!! I have the great idea in my head but LOVE the simple-ness of this one and how easy it would be to manage!! Thanks for the idea! !